The hotel is 22 km away from Zadar, or 25 min. driving. 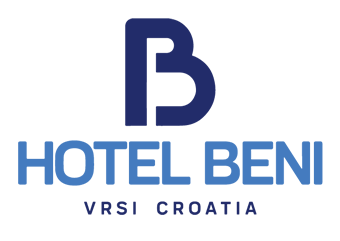 The hotel can be reached by public transport, using the Zadar – Vrsi – Mulo line. The hotel is 200 m away from the local bus station. 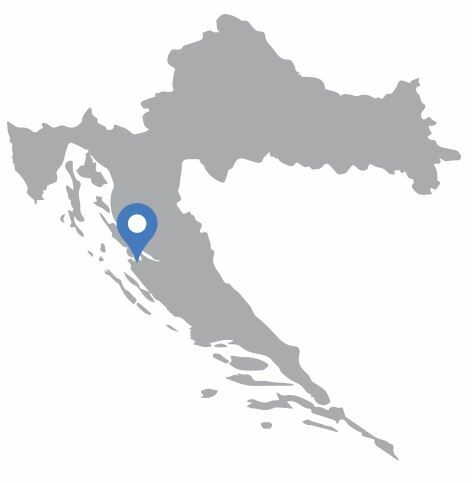 The hotel can also arrange transfer from Zadar airport, with prior announcement.